I am Siti Noraziah Bt Ahmad from Valuation and Property Services Depatment. 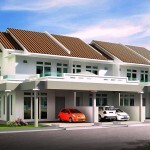 I very interesting about the latest info property in Penang on your website. 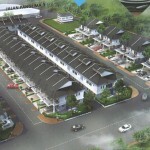 I want to request can you email me about the latest info property in penang especially about the new project. 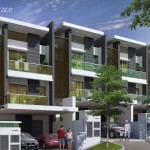 One of our job scope is to collect data about new project in penang. I hope you will accept and coorperate with us about the info. how get need job and work?need try working to get experince.?countration.. I think all the Tropicana buyers should object the TNB GIS building near the blocks. This gonna indirectly effect the residents and spoil the image. hi, i heard infront of water front. the empty land. will build high rise condo? is it true? if true, what the name of the project. I’m Adriana, we are currently looking for a landed house in Mainland either fully furnished and fully renovated (move in ready) or Show House within budget less than RM700K. Prefer urband and modern design interior and have easy access to 2nd bridge. What is the maintenance fee per sqft. Do anyone know what is the new condo build next to naza tylyya hotel in tanjung tokong? 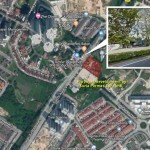 I am looking for the developer who developed the project nearby lorong machang bubok 31, 14020 Bukit Mertajam, Pulau Pinang. The double storey project was left over and not completed. do anyone have the info about it. 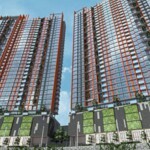 Why I can find The Strait Regency Condo in this website? Want to know the development after the land slide.